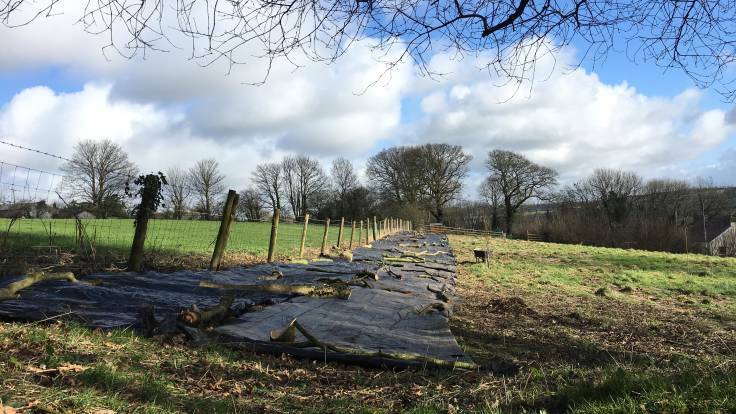 In the Ornamental #ForestGarden, this will be a glorious, double thickness hedge, made of Guelder Rose, Juneberry, Autumn Olive, Darwin’s Barberry and Sea Buckthorn, filled with wildlife. Hard to believe, I know. Gardening, the pastime of optimists.